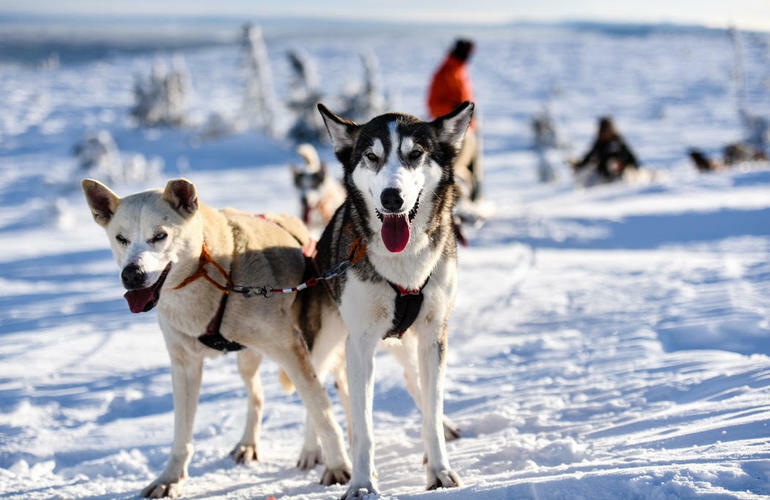 Bringing nordic tradition to life, learn to lead your own dogsled and head off into the Swedish wilderness with this mushing mountain experience in Sälen. 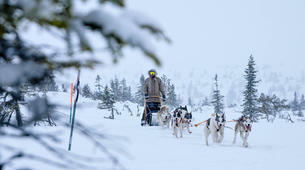 Gliding through the winter wonderland with the power of your pack driving you forward, mushing your own dogsled team brings together centuries of arctic skill with a family-friendly experience that puts you in control! 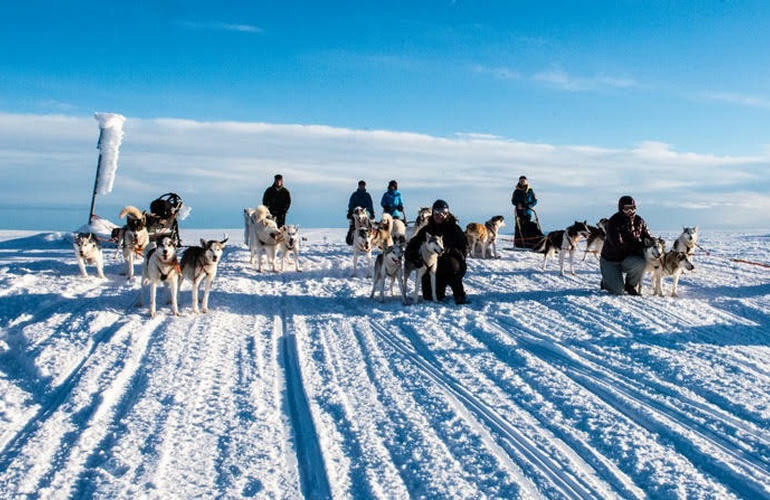 Situated in the small border town of Sälen, this quaint nordic village is renowned for its vast plains and mountain trails that stretch from the frontier with Norway down to Mora. 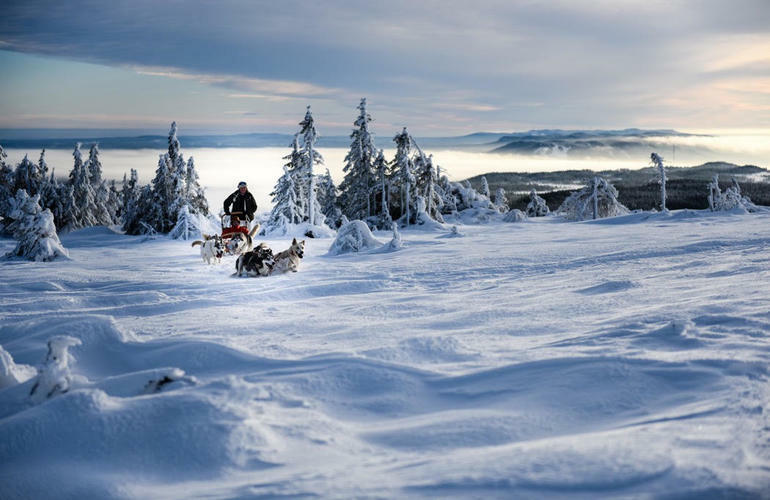 A short drive from the busy ski resort of Sälsätern, Sweden’s largest alpine destination, it is renowned for hosting the longest cross country race in the world - the Vasaloppet. 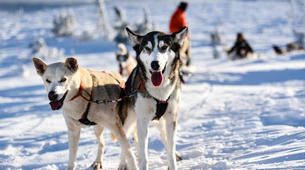 Working in teams of two (plus 3 children per sledge), you will learn how to command and control your team of dogs - voicing commands and getting your balance before following a lead musher up a mountain pass at a speed of up to 25km/ph! 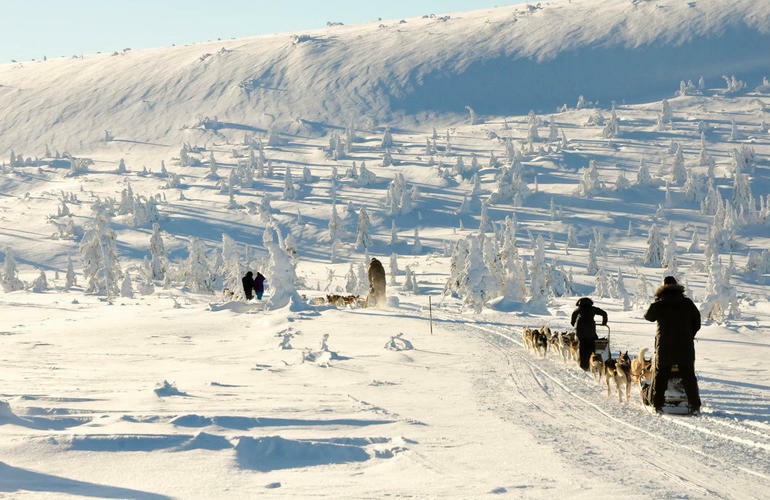 Stopping off half-way for light refreshments at a traditional chalet, your group will have a chance to take in the views and tend to your pack before descending back down to Sälen where your excursion will end. 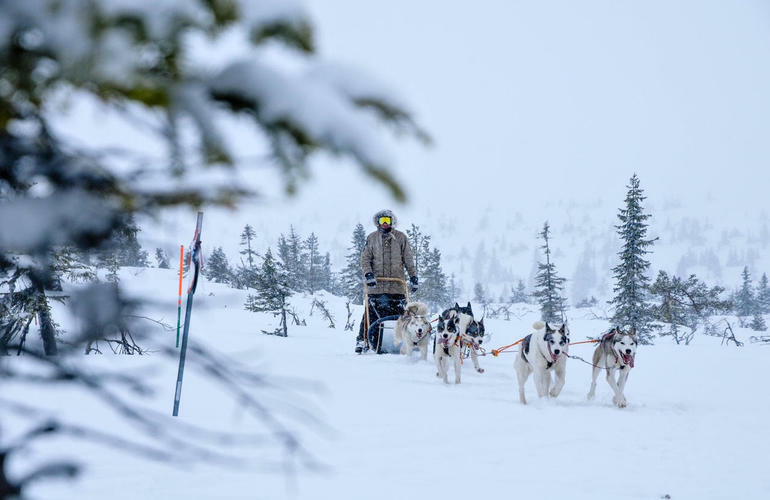 Travelling through un-pisted terrain across pine forests, flat plains and mountain paths, expect extremely cold temperatures and thick snow drifts. 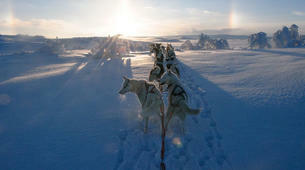 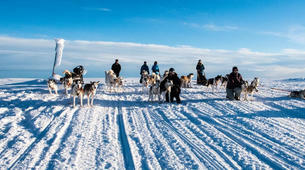 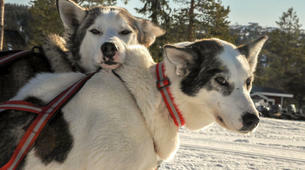 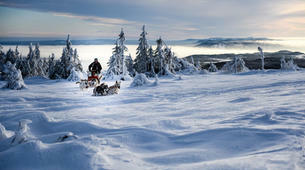 Experience a 1.5-hour dog sledding mountain excursion in Sälen. 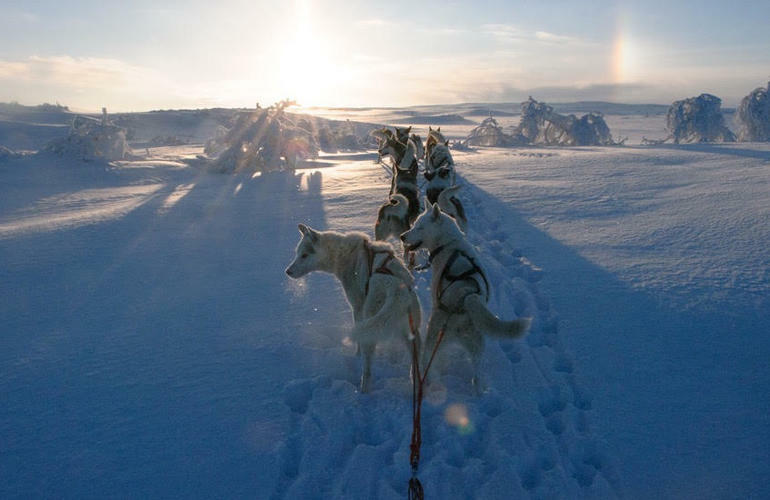 Please arrive 15 minutes before your excursion time. 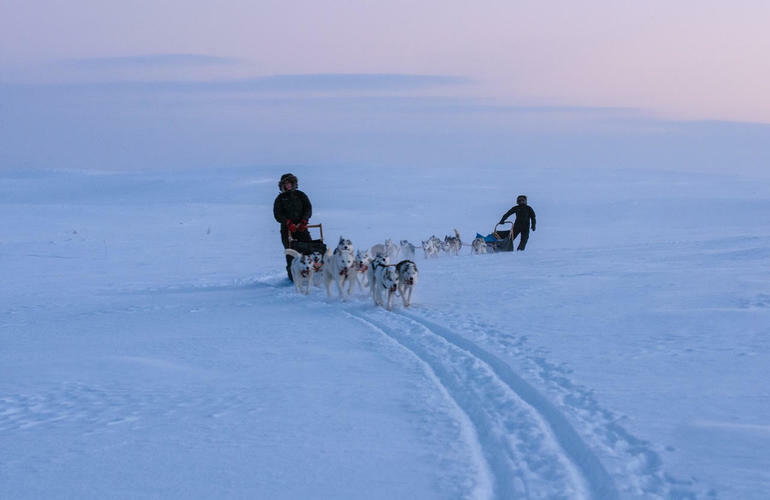 You can park your car at the Restaurant Appetito, and walk the last 50 meters to the starting point located just by the road. 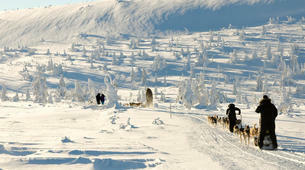 If you go by foot from Högfjällshotellet, it is about 750 meters East along Route 66. Children must be accompanied by an adult. 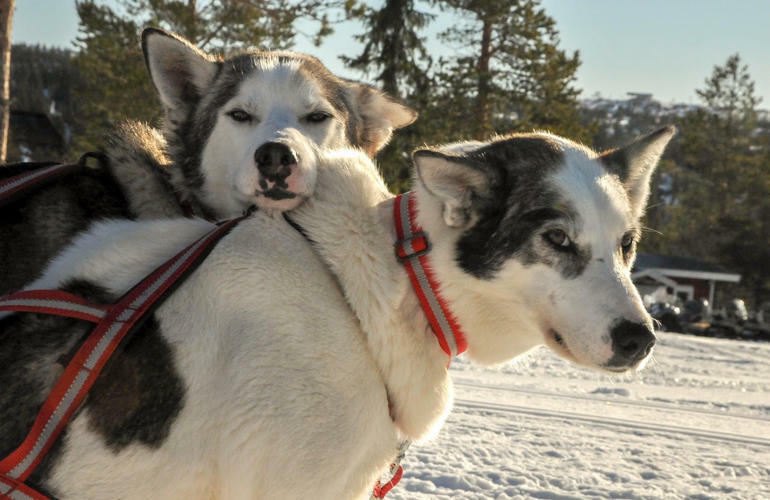 Infants up to 2 years ride for free.